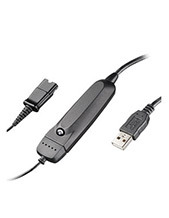 Plantronics Blackwire C215 Monaural Single 3.5 mm PC/Mac Headset is a communication device that features one-ear audio device that enables users to talk and listen to people they need to connect to more effectively. When connected to an excellent communication system, this device is able to support the phone requirements and needs of professionals of all types. 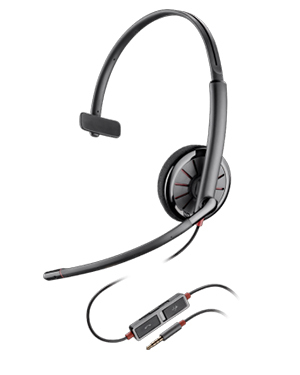 The Plantronics Blackwire C215 Headset provides users with convenient functions and capabilities right under the arms for easy access. Some examples of these functions are the mute feature and volume control. This device has in-built noise cancellation microphone that helps users have crystal clear conversations and have their hearing protected through the integration of SoundGuard Technology. 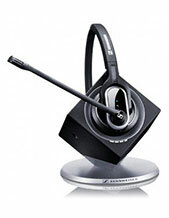 This leading headset is just the ideal one for you! Call our hotline now at Australia wide 1300 131 133 to learn more! Plantronics, led by the guidance of CEO and President Joe Burton, is currently headquartered in Santa Cruz, California and operates in the global market with the support of around 5,000 employed experts worldwide. This grand team of expert is also supported by many distributors, partners, service providers, and retailers located in 80 countries worldwide, including Europe, North America, and Asia Pacific Region. 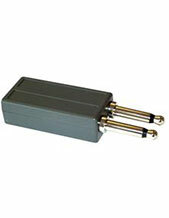 Its manufacturing and production factories are located in China and Mexico. Founded in the year 1961, Plantronics was incorporated in the year 1988 and has take an excellent step towards success by creating even more diverse products, including headsets and devices that are for hearing impaired users. Headsetsonline Pty Ltd is an Australian consumer electronics company that chose to trust the reliable Australian distributors rather than grey imports. This guarantees that all products and solutions have high quality and are Australian standards certified. In addition to that, all warranties that come along with their products and solutions are ensured to work Australia-wide, since these excellent distributors are from Australia in the first place and know the market thoroughly. Headsetsonline is an Australian supplier and provider of audio and sound products and solutions to corporate sectors and government agencies. The company started out as part of a popular enterprise that has been an audio product provider since the year 1998 and has been doing it well. Headsetsonline operates through its online store that makes sure that all transactions that are processed through the site are secured and protected. It uses URL HTTPS address bar that serves as security for customers and also uses a GeoTrust True Business ID with Extended Validation for additional protection.